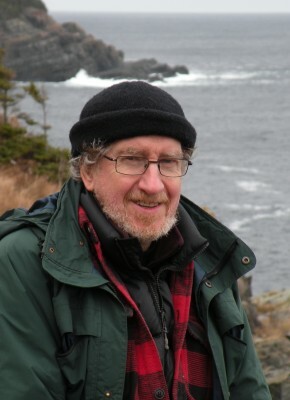 Don McKay is the author of thirteen books of poetry, most recently Angular Unconformity, Paradoxides, Strike/Slip, and Camber: Selected Poems, and of several books of essays. His work has received numerous awards, including the Governor-General’s Literary Award, the Griffin Poetry Prize, and the BMO Winterset Award. McKay is also known as a poetry editor, and has taught poetry in universities across the country. He lives in St. John’s, Newfoundland. 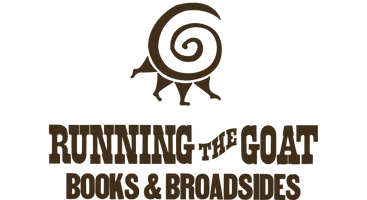 McKay’s 2010 Pratt Lecture, The Speaker’s Chair: Field Notes on Betweenity, was published by Running the Goat in 2013.